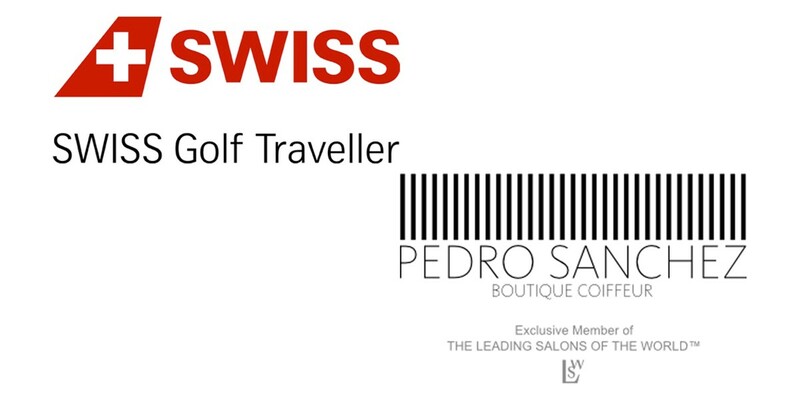 We are proud to announce that our exclusive member Pedro Sanchez Boutique Coiffeur is an official partner of Swiss Golf Traveller. The salon will be present at all Swiss Golf Traveller tournaments in Switzerland. Swiss Golf Traveller is launched by Swiss International Airline and exists for many years. The finalists will be determined in seven qualifying tournaments. The four category bests from each tournament and the respective winners of the ladies' and men's gross score will play the final. These players must be present at the awards ceremony in order to qualify for the final. If a qualified finalist pulls out of the finals day, the invitation will be passed on to the next highest placed.